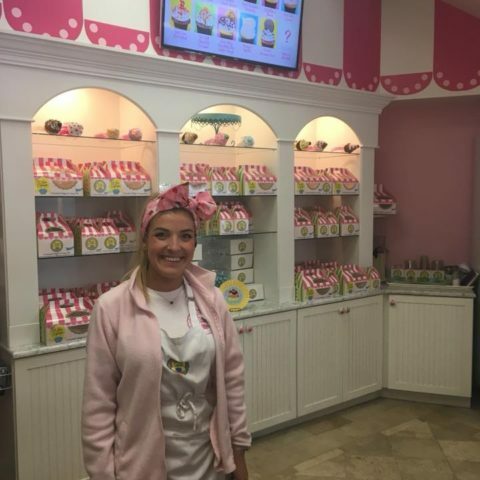 Taylor Stump aka Little Miss Cupcape, opened her doors at 388 Main Street in 2014 right after graduating from college. Walking into Little Miss Cupcape you are greeted by charming, whimsical décor and the smell of amazing, fresh baked cupcakes and treats. 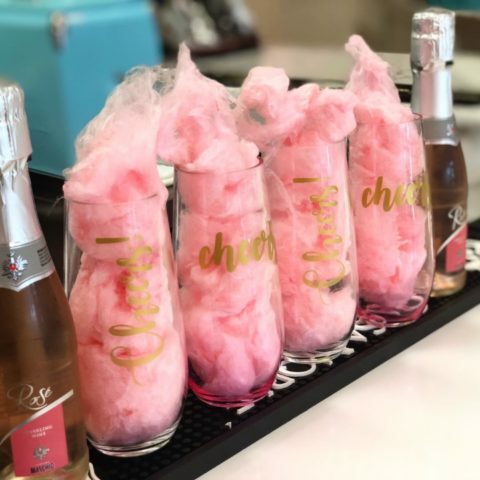 Taylor was recently approved for her liquor license which means she is now able to offer fun and imaginative adult beverages such as frose (frozen rose) and champagne topped with cotton candy. 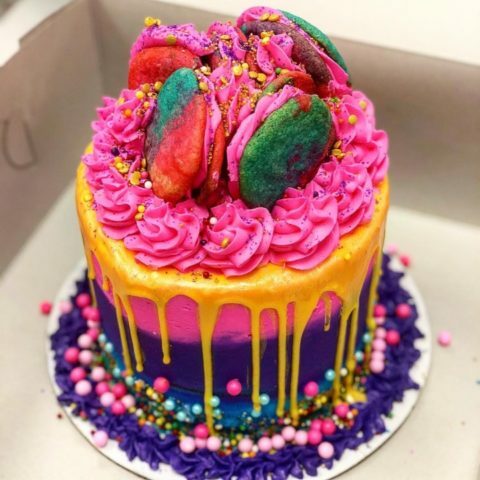 Taylor has embraced the creative outlet that baking allows her, coming up with all of the recipes herself and using only the highest quality of ingredients. For cupcake crazed fans, there is even a party room perfect for a cupcake decorating party. 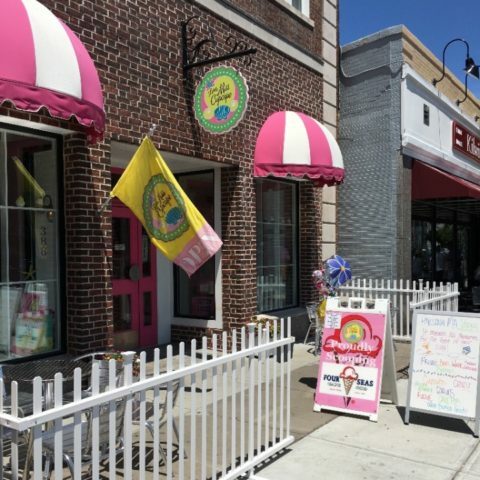 Whether you are looking for a custom birthday cake or just a sweet treat for an afternoon on Hyannis Main Street, Little Miss Cupcape has you covered!